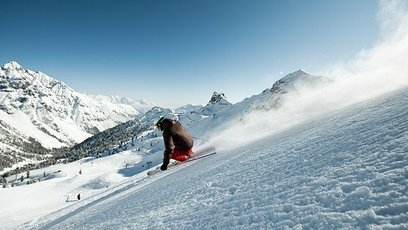 The various skiing areas make the Stubaital to a top winter destination! The Stubaier Glacier one of the largest glacier skiing areas in Austria offers a guaranteed and a multitude of slope kilometres. For beginners to professionals - there is something for everybody. Furthermore the family friendly ski area Schlick 2000 as well as the Serleslifts are available for your usage.  All the skiing areas are easily reachable with the free ski buses. The bus stop is only a short distance away from our camping site.